4.	and a clear, semi-transparent shutdown and undock button. This one leaves me even more confident and connected. Thanks. Looks Great. Looks great!I like the setup and the changes too! Very nice!! Better than the first. I feel very confident now. This is a BEAUTIFUL screen. So much clarity ! Ok guys. You comments really lift my very soul! THIS LOGON IS THE PERFECT ONE !!! hello frostic, glad to see you here. And thank you for the wonderful comment. 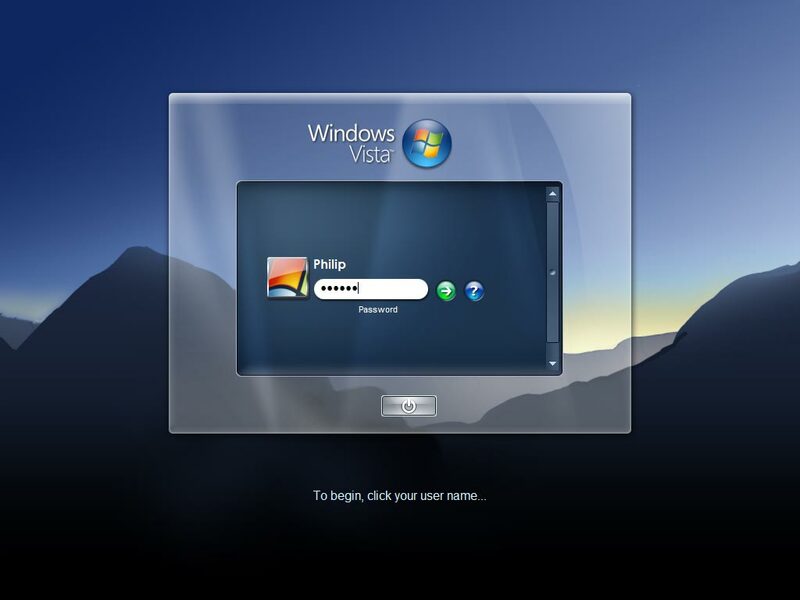 i love this log on and wish you would make the related desktop for windowblinds, heck, make a suite!